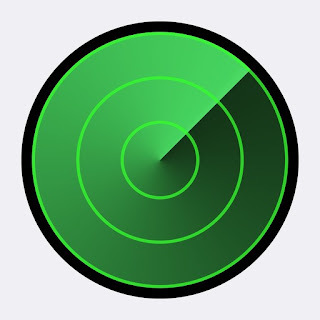 Apple committed a rare blunder while issuing a update for its 'Find My iPhone' App. 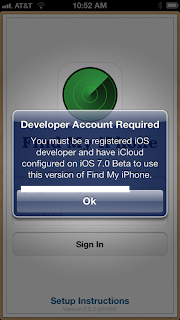 The update was meant only for developers only but due to some inadvertent mistake on Apples part it became available for all users and that caused a huge confusion. 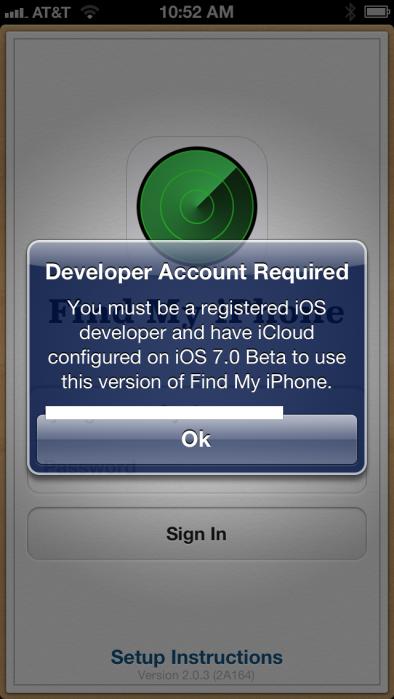 The update had brought about a iOS 7 style icon to the App but the user interface remained the same. If you haven't already download this must have App, do visit Apple store and download it now.